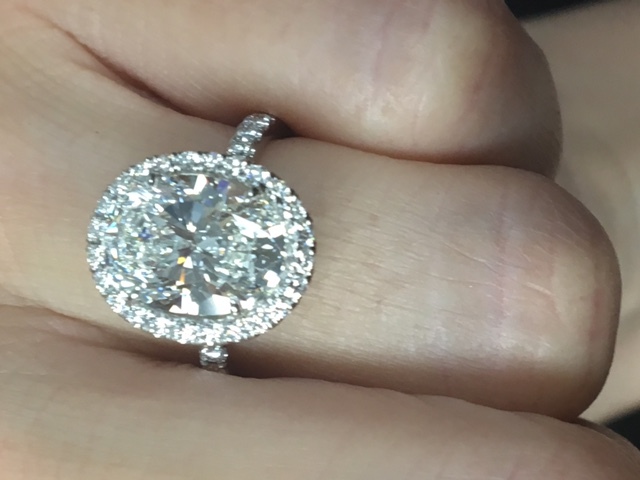 TREND ALERT: According to the Rapaport Report, the Diamond Industry’s Insider Publication, Oval Cut Diamond Demand is continuing to accelerate and has been throughout 2016. 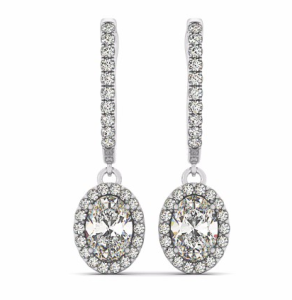 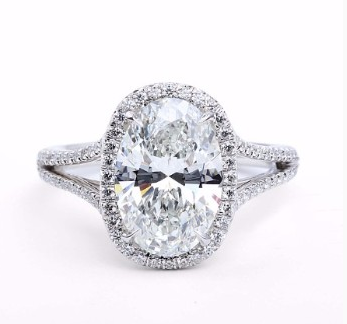 Here at NYCWD, we have developed a magnificent line of Oval Cut Diamond Engagement Rings, Earrings and Pendants. 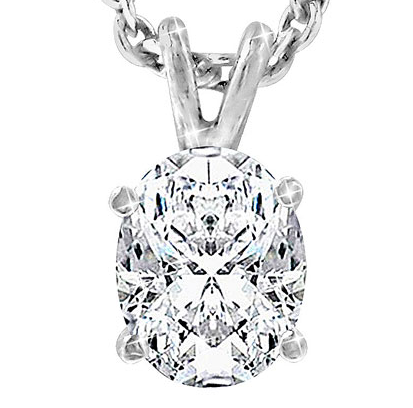 We will be open July 12-13, and then closed for industry vacation. 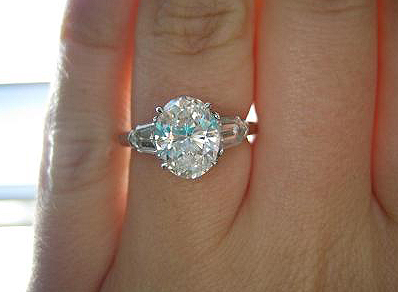 We return to our regular schedule on July 26th. 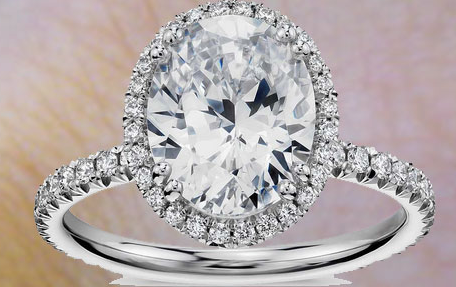 The classic round cut holds the record for the diamond cut most commonly used for engagement rings. 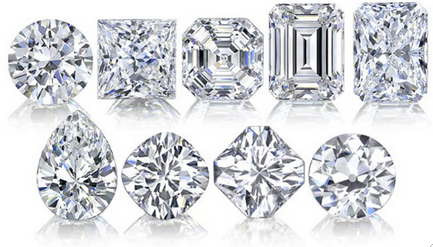 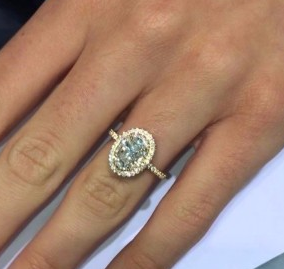 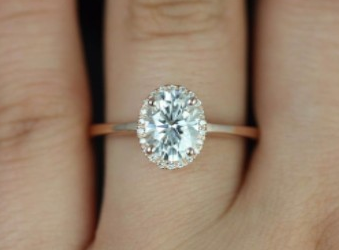 The reason for this is most likely because round cuts are considered the most brilliant diamonds on the market. However, if you’re interested in differentiating yourself from the masses without sacrificing brilliance, choose an Oval Cut Diamond. 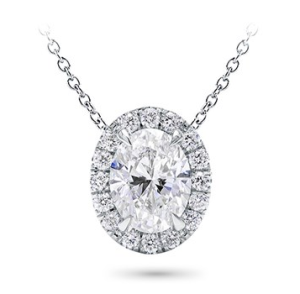 With 58 facets and a rounded shape, oval cut diamonds capture the same allure as a modern round brilliant cut diamond, but with the added elegance of an elongated shape. 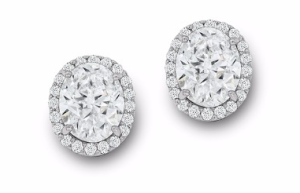 Furthermore, oval cuts appear larger than round cuts, making them a sophisticated alternative to the round brilliant. 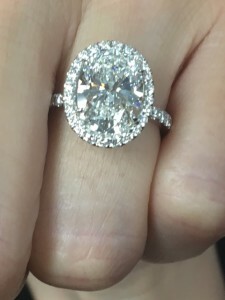 Other celebrities with oval cut gems include Kate Middleton, Salma Hayek, Heidi Klum, and Katie Holmes. Though diamonds have been cut into ovular shapes for hundreds of years, the modern ideal oval cut we commonly see wasn’t created until 1957 when a Russian-born diamond cutter named Lazare Kaplan invented it. 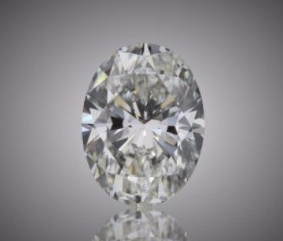 Born into a family of educated jewelers, Kaplan grew up working closely with his uncle, Abraham Tolkowsky, the diamond cutter famous for inventing the Ideal Cut.